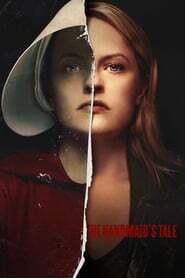 overview : Serena Joy confronts Offred and the Commander. Offred struggles with a complicated, life-changing revelation. The Handmaids face a brutal decision.